Cultural relic of British rule are the bands of wind musical instruments. 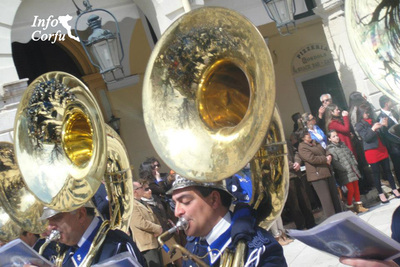 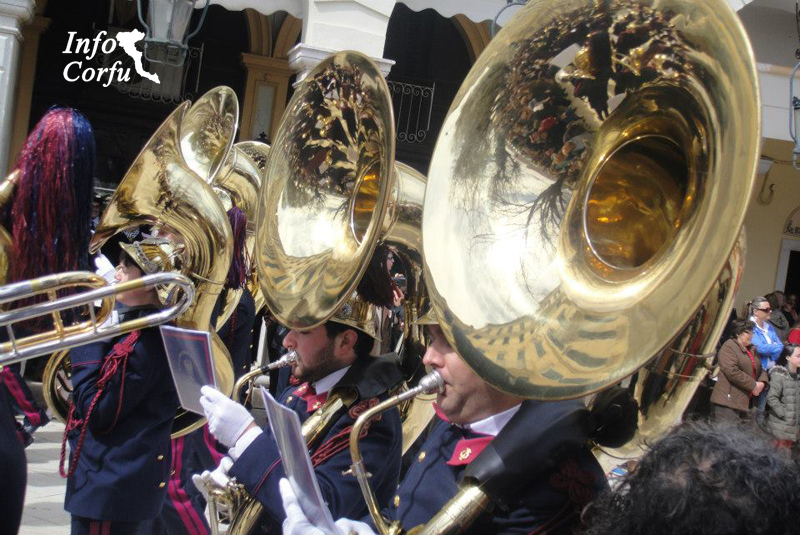 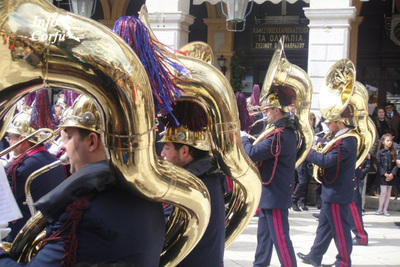 From its inception until today Philharmonics are associated with the celebration of religious and national events. 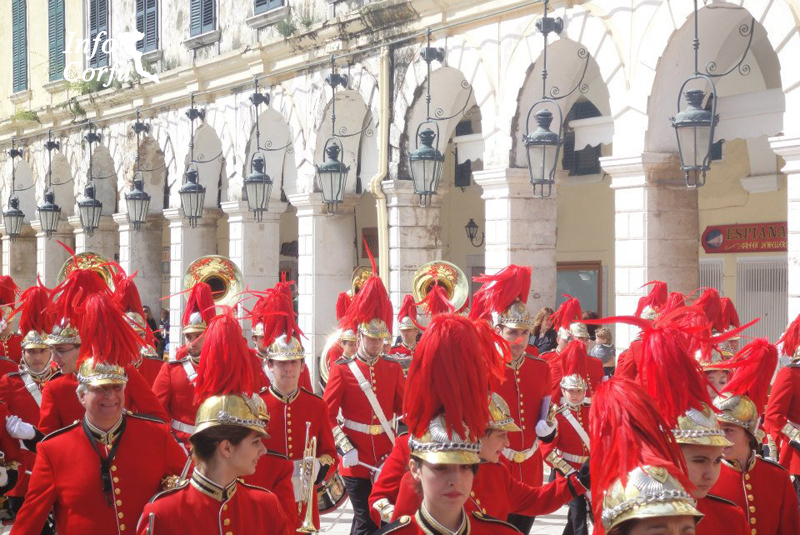 With undiminished passion offer free music education to residents of Corfu. 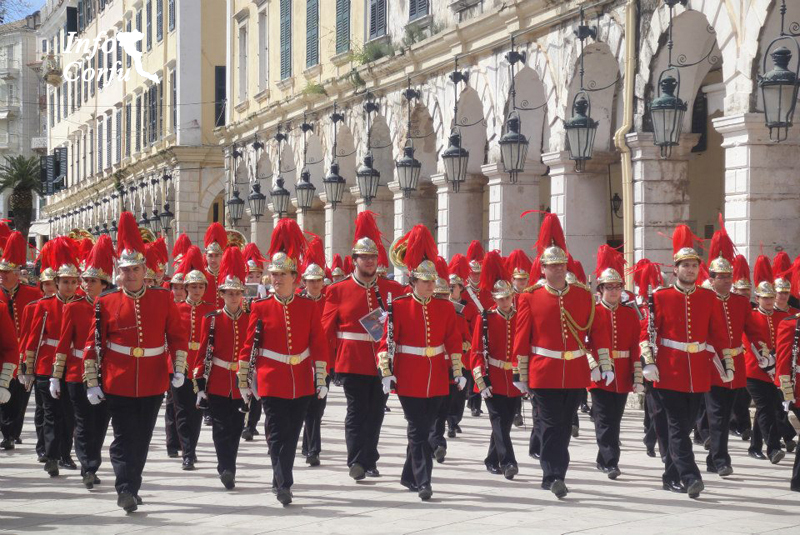 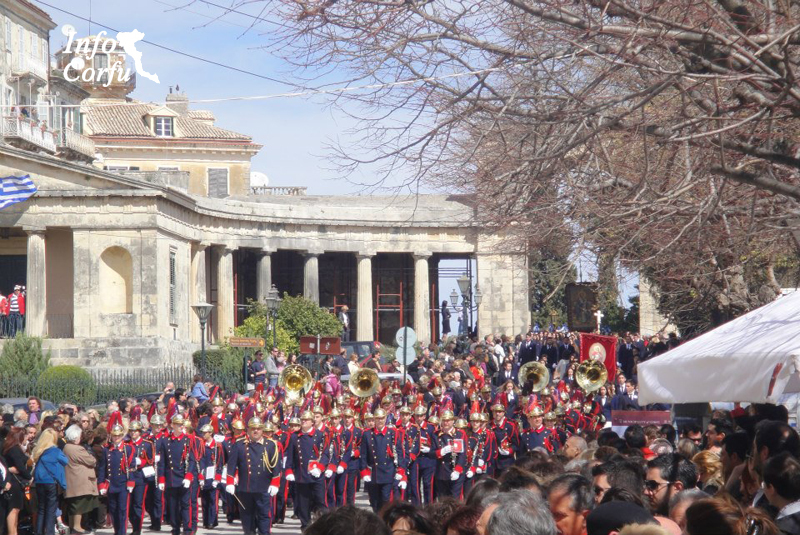 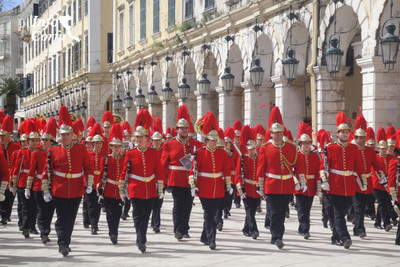 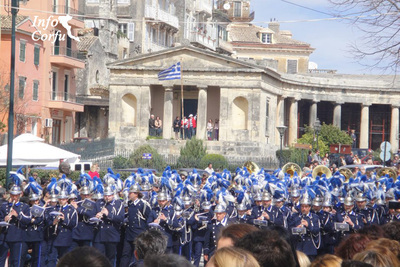 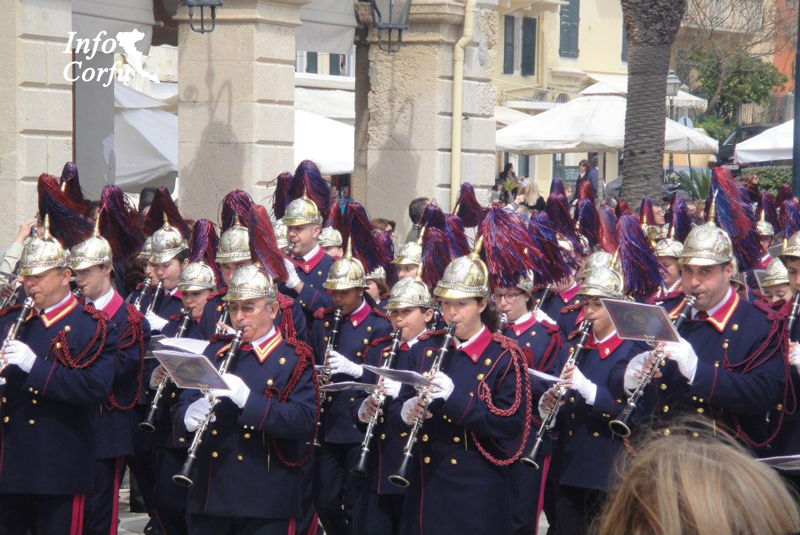 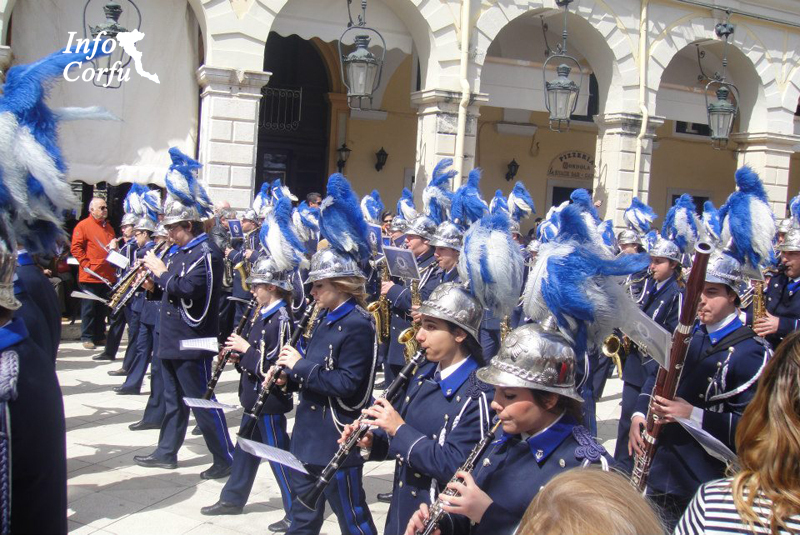 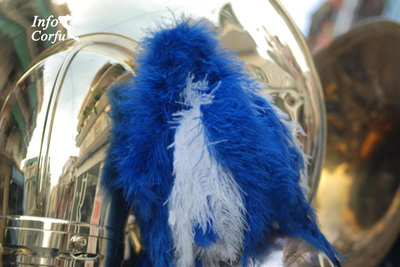 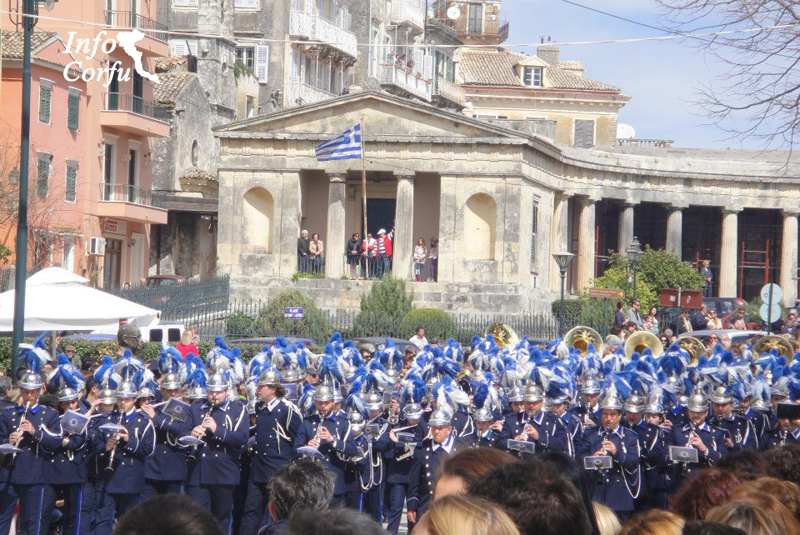 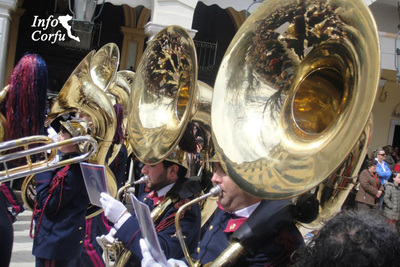 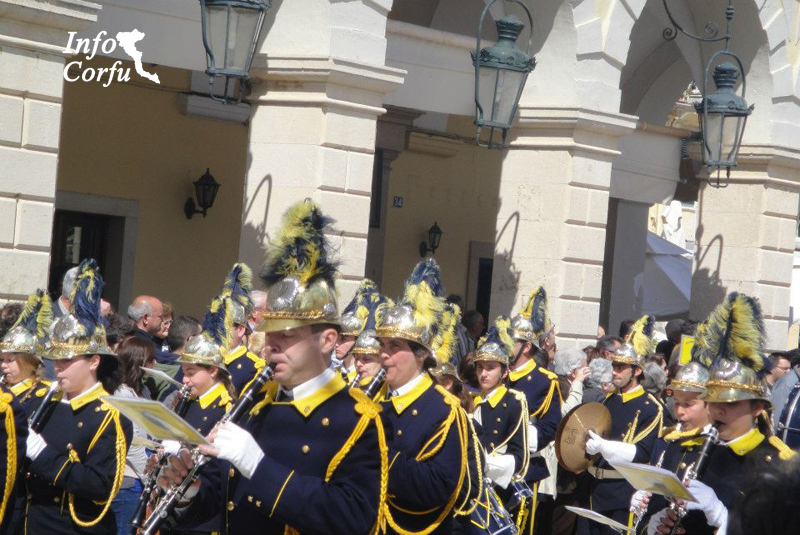 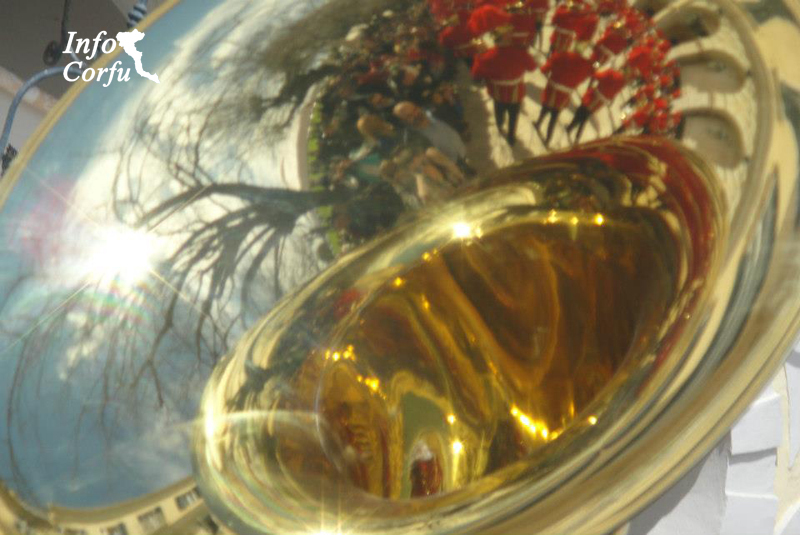 The philharmonic bands in Corfu resounding present within and abroad with continuous successful performances, contributing to the spread of cultural elements of our country. 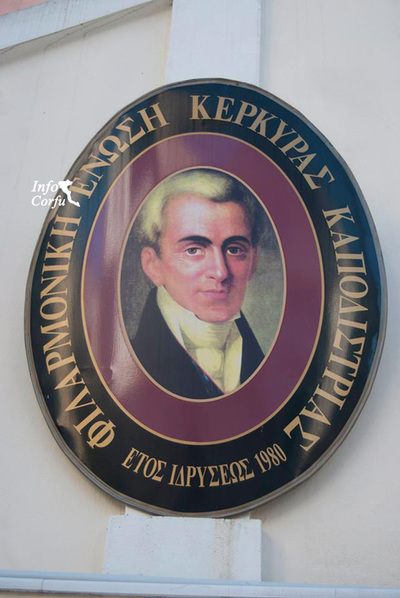 The Philharmonic Association Corfu "Kapodistrias" was founded in 1980. 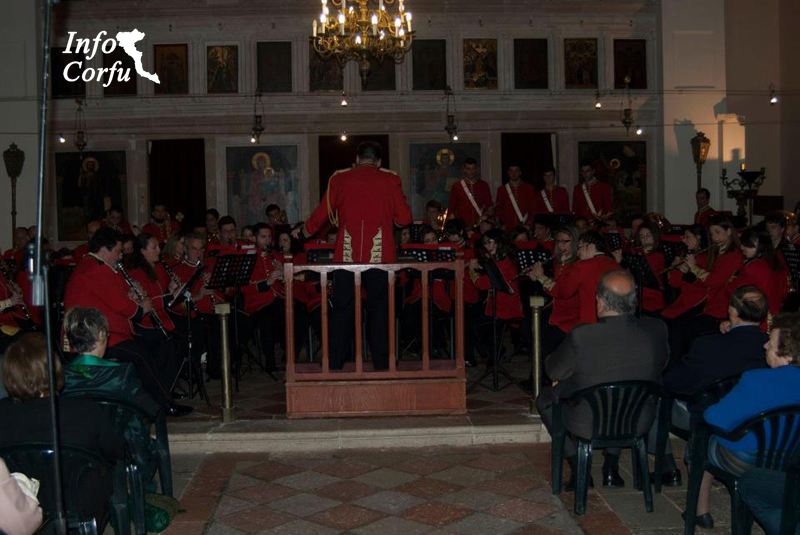 Been red outfit with black. 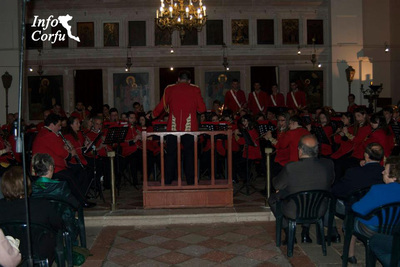 Philharmonic taught divine art of music. 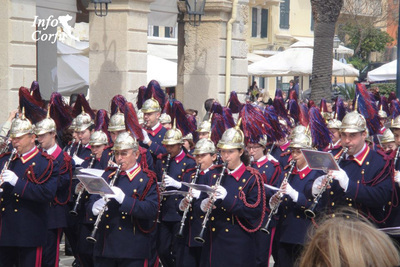 The first performance took place on New Year's Day 1981. The Philharmonic Kontokali founded in 1994. 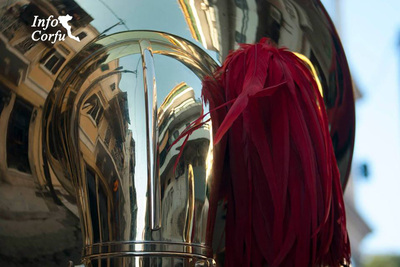 First appeared in 1995 in the Epitaph Procession of the Holy Trinity Church in Kontokali. Regional function and other philharmonics such as the Philharmonic Gastouriou "Omonia" founded 1898, Philharmonic of Skripero, the Philharmonic of Korakiana "Samara", the Philharmonic of Ag.Matthaios, the Philharmonic of Kynopiastes, the Philharmonic of Sinarades founded in 1960 etc.